Augment your Kenpo Training with this series of DVD’s from Senior Professor Scott Halsey. The Kenpo Karate techniques created by Senior Grandmaster Ed Parker are explained and demonstrated by Mr. Halsey to help you advance your martial arts studies. 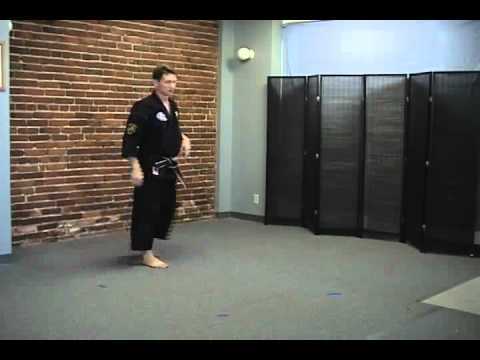 See the techniques, forms and sets from multiple angles, including a mirror image perspective, to provide a thorough understanding of this martial art.